Nice happy setup. I'm not familiar with the series but the scans are great! 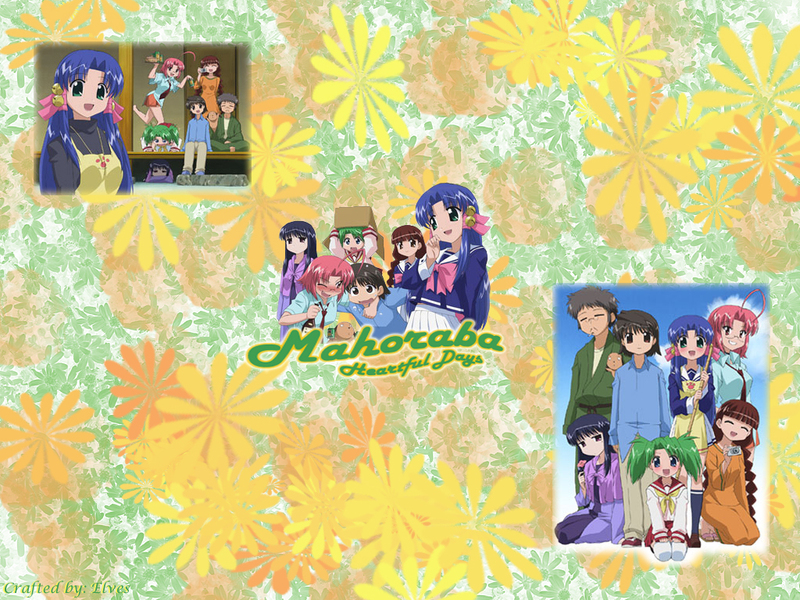 Finally a decent Mahoraba wallpaper~! Mahoraba wallpapers are far too few in number. Especially nice ones like this. This one really captures the atmosphere of the show wonderfully.